It is the world’s leading company for nutrition, health and wellness for more than 140 years now with the mission of “Good Food, Good Life”. 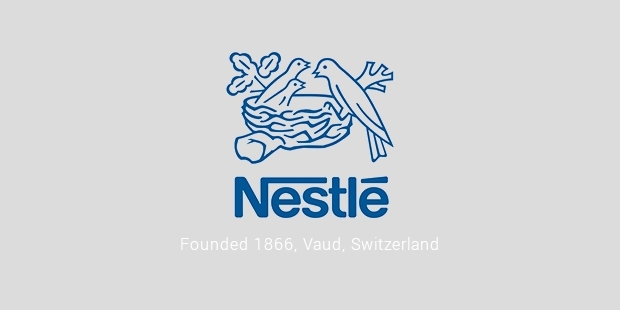 The company was founded in 1866 by Henri Nestle in Vevey, which is the headquarters of Nestle even today. Nestle has 447 equipped factories and operations in almost every country in the world. It is one of the main shareholders of the L’Oreal. 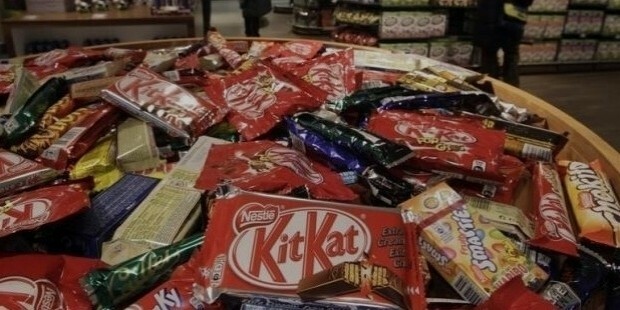 Nestle has been ranked as No.1 in the Fortune 500 Global List of Companies in the world as the most profitable company. It is the biggest food company in the world with a market capitalization of around 210 billion Swiss Francs. It has a primary listing on the Swiss Exchange and secondary listing on Euronext.Nestle has more than 8000 brands of products. 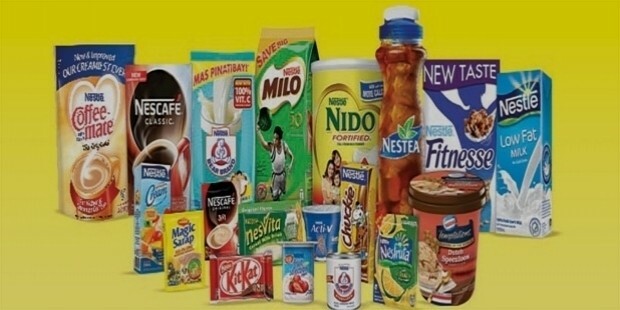 The wide range of Nestle include baby food, dairy products, breakfast cereals, frozen food, pet food, snacks, beverages like tea and coffee and mineral water. Some of the highest selling products of Nestle are Nescafe, Kit Kat, Nesquik, Maggi and Smarties. 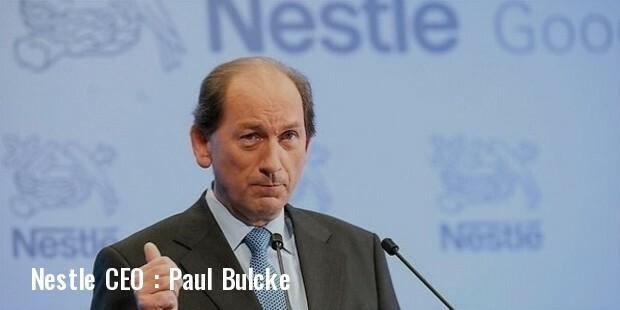 The chairman of Nestle is Peter Brabeck-Letmathe who leads the 14 Board of Directors. The CEO of the company is Paul Bulcke.The organization has approximately 3,30,000 employees all over the world. Nestle is always known for its diversity, work ethics, food safety and compliance. The company’s Corporate business principles have been made available to every employee in over 50 languages. 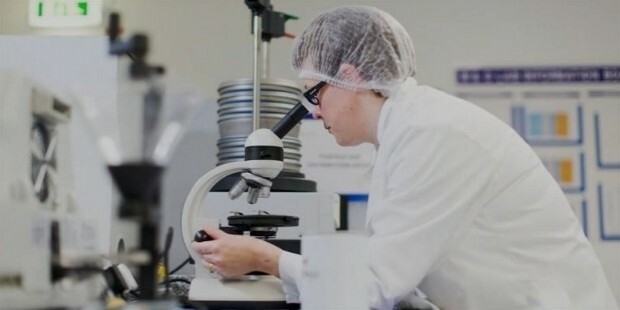 Nestle Research Centre, Clinical Development Unit and R&D tours.The Nestle Research Center was one of the first to look at the molecular interaction of probiotics in the intestines. The product development takes place in 34 Product Technology Centers worldwide. The organization also focuses on environment safety and sustainability. 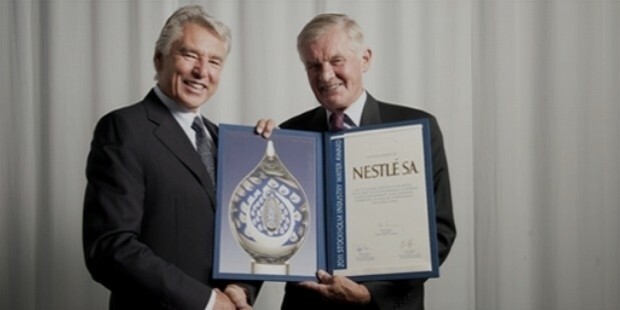 Nestle also received a prestigious award from the World Environment Center in 2013.The Quality Management System of Nestle provides food safety and compliance with quality standards. The organization applies internationally recognized Good manufacturing Practices (GMP) to ensure quality and food safety. Few of the major competitors of Nestle are PepsiCo, Kraft Foods, Unilever, Cadbury and Danone. In June, 2014 Nestle has won the International Coaching Federation’s Prism award in Switzerland for outstanding organization coaching. In 2012, it was listed as number 18 in the annual supply chain top 25 organizations in the world. Nestle also received several prestigious awards such as Global Food Industry Award, Great Place to work Award. 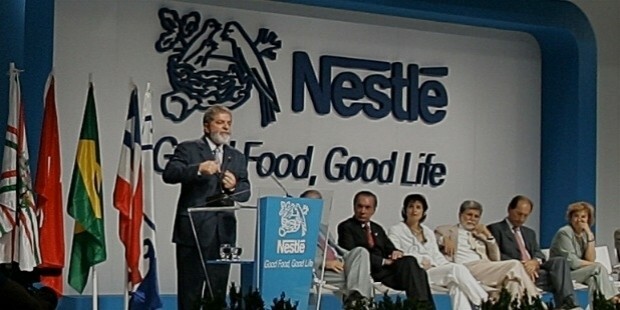 Nestle had been ranked at significant position in the list of 10 most admired companies in the world for four consecutive years, making it the only food giant to hold such a place. Nestle believes in the branding that connects with the masses and their needs in everyday life. A simple idea to make daily routine better now turned into a billion dollar enterprise.